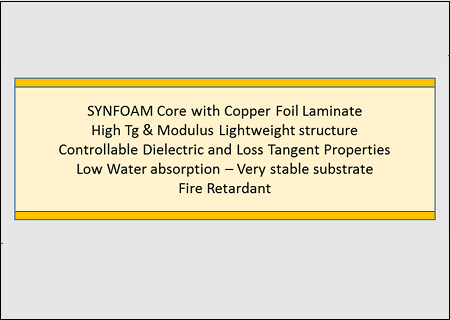 Exhibiting excellent dielectric properties as well as acoustic characteristics, SynFoam is well suited for electronic applications. SynFoam has low coefficient of thermal expansion minimizing stresses that occur due to thermal mismatch which makes it useful for the encapsulating of electronic components. 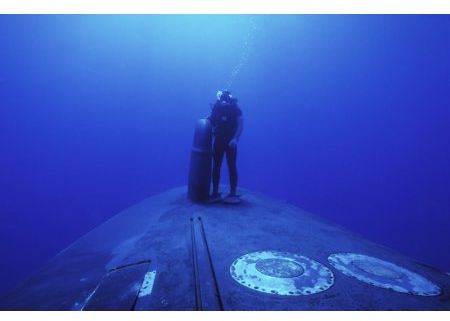 SynFoam has been used in the manufacture of acoustic doppler current profilers (ADCP), sonar domes, transducers, and anechoic chambers. SynFoam for electronics is sold in various forms including cast sheets and blocks as well as castable kits. 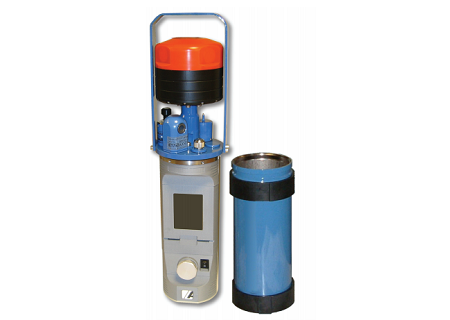 Many customers rely on our custom formulation services to develop specific products for their internal use. 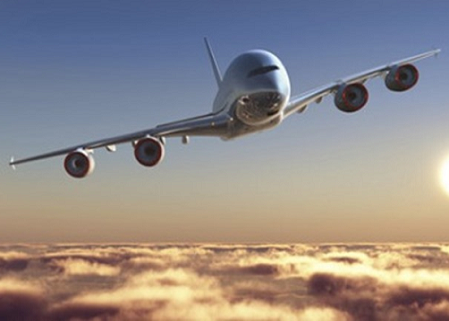 We can vary dielectric, acoustic, thermal and electromagnetic properties to meet the requirements of a user. SynFoam AI syntactic foam was designed for use in Naval applications conforming to drawing number 5819079. SynFoam AI provides a combination of excellent strength and high temperature property retention along with outstanding acoustic properties. SynFoam ELG is a light weight, two component rigid closed cell foam. It will retain its rigidity up to 300oF. ELG has low dielectric constant and low loss over a wide frequency range and exhibits good strength for such a low density. SynFoam FP-3 is a high performace, closed cell foam in place polyurethane with exceptional dielectric properties. FP can be used up to 135oC and remain rigid after curing. FP-3 has been used as a direct replacement for FPH. SynFoam HT is a low density, cast syntactic foam with a large temperature operating range between -65 and 350oF. HT grade syntactic has excellent dielectric properties, low coefficient of thermal expansion, and good strength. SynFoam HTC is two part, castable syntactic foam that can be cast into complex shapes, eliminating the need for machining. SynFoam HTC has exceptional dielectric properties and is resistant to fuels and water. 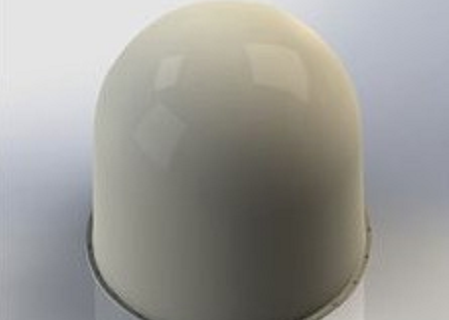 It has been used to provide excellent performance in radome applications. SI grade SynFoam was developed to provide outstanding performance over a wide temperature range from -700 to 2000C. 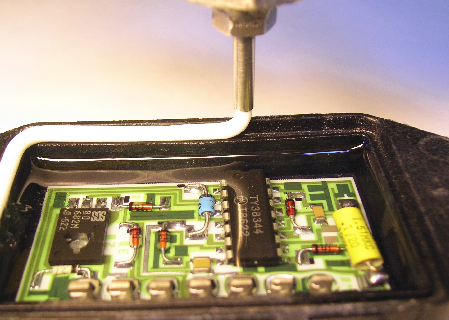 SI is based on silicone rubber and is used for potting of electronics. SynFoam UL provides the lowest possible density, starting at just 6 pounds per cubic foot, for applications that require extreme weight reduction and excellent insulative properties.